If there is one thing us Pinoys rarely talk about without cringing or shrugging our shoulders as if to brush off the topic is health. 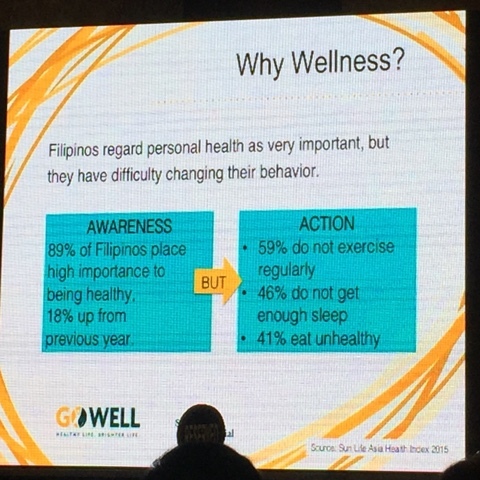 It is said that one of the topics Filipinos consider a taboo is ones' health and wellness. First, we refuse to acknowledge that something has to be done in order to secure our future. Our bodies won't one day be as young as today so it pays to invest in our health too. 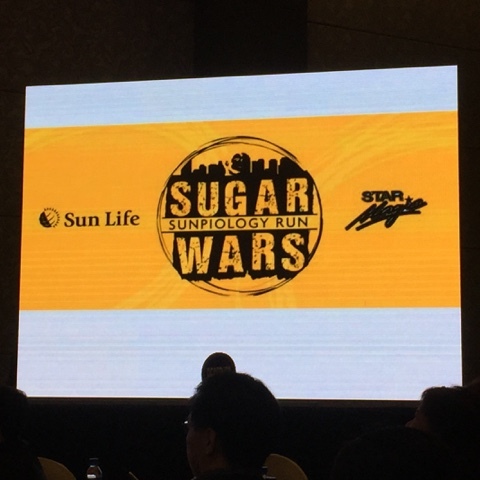 SUNPIOLOGY WARS: Sugar Wars - one of the most anticipated, star-studded charity fun race. This may not be something new for some yet it is a drive that will highlight financial security and overall wellness as complementary to each other. This according to Mylene Lopa, Sun Life Chief Marketing Officer. 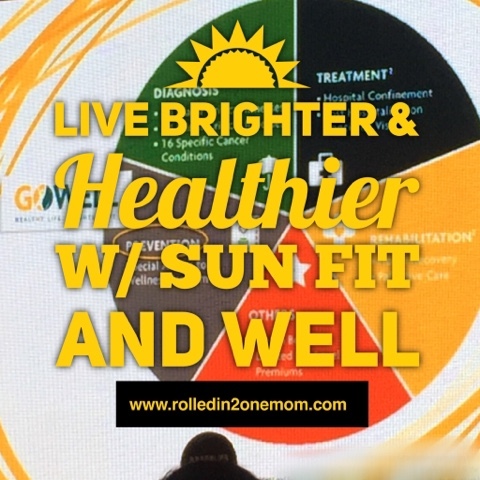 Sun Life offers Fit and Well - this product includes your whole wellness journey from prevention, diagnosis, treatment, and rehabilitation as opposed to other life insurance that only provides assistance once you actually get sick. 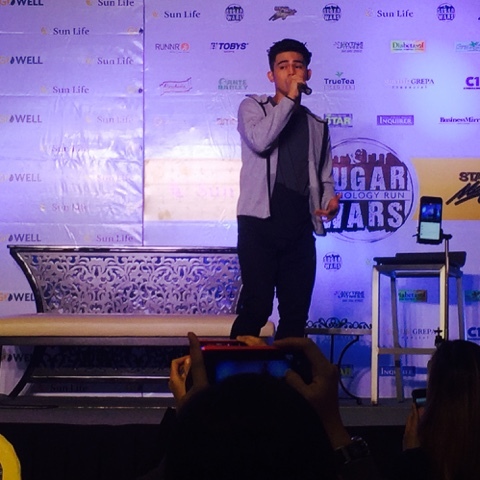 Iñigo Pascual singing the Go Well theme song. 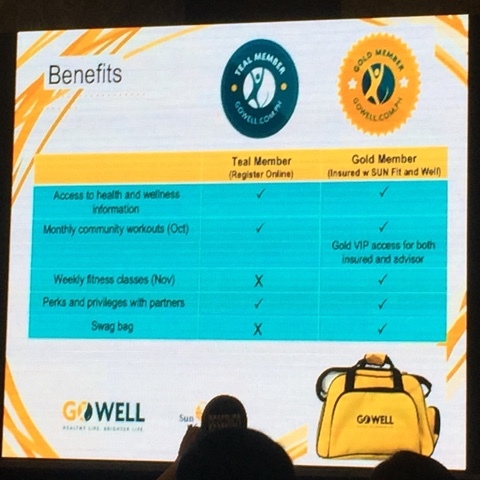 Sun Fit & Well covers 114 critical illnesses and can help replace funds used for diagnostic procedures and check-ups. More than this, it is available in limited pay and Advantage variants, which includes hospitalization & follow-up care with a specialist. 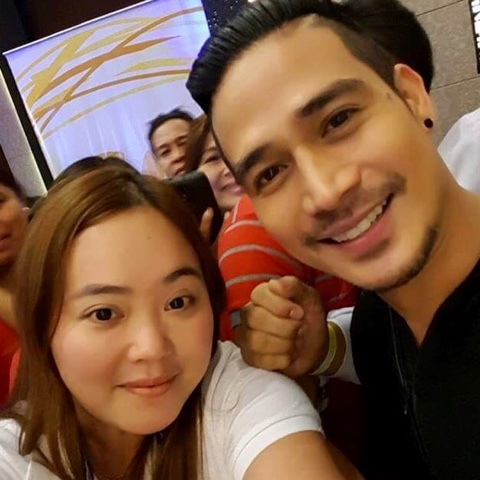 I was lucky enough to be invited to the Sunpiology Run : Sugar Wars Media Launch where brand ambassador Piolo Pascual shared his insights on living an active lifestyle. 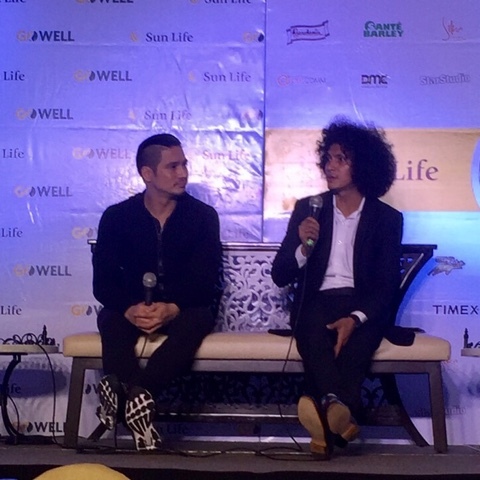 They launched the Sun Life Fit and Well action-packed TV Commercial where Piolo shared his love for biking and how Fit and Well supports his active lifestyle. I find it very hard to find a website that has it all - nutrition tips, exercise ideas and content that focuses on living a mindful life. 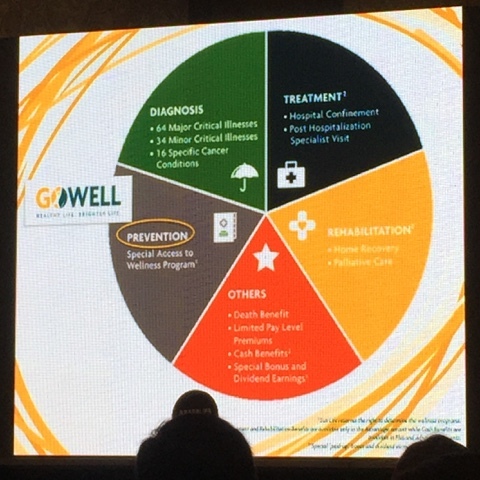 Well, www.gowell.com.ph offers all these and more. From discounts in partner establishments, free access to regular community classes featuring the hottest fitness trends - name and it's there. So I don't see any need for me to look further! 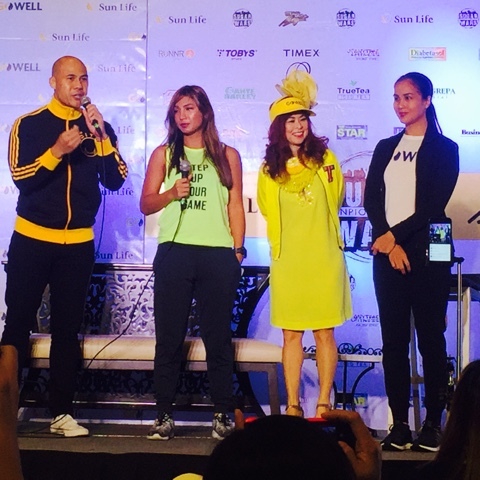 Eight years and counting - this is how long Sun Life has been organizing a fun run that gives one a chance to do some celebrity sightings, fund-raising, and getting fit. This year, they're shooting two advocacies with one stone - education and diabetes awareness. SUNPIOLOGY RUN : Sugar Wars will happen on November 19, Saturday, by sunset at Camp Aguinaldo in Quezon City. If you are interested, the race has 50 walk/dash for kids and adult, 3k, 5k and 10k distances. The run will have obstacle courses, four battle stations that will help runners understand basic things about the disease. If these don't make the run more exciting - over a hundred Star Magic talents will be present to add glitz to the event. An after-run show will also be the venue for Iñigo Pascual to launch his album featuring the official Go Well jingle "Live Life Brighter" together with other surprise performances.